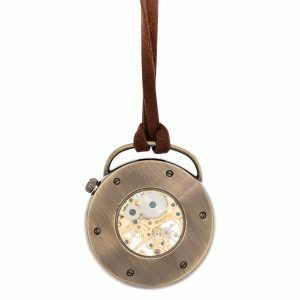 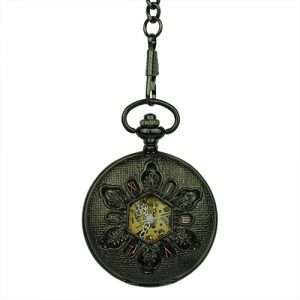 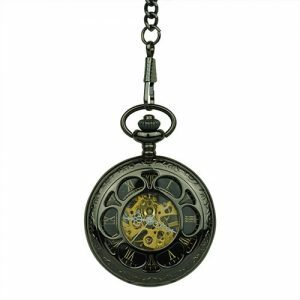 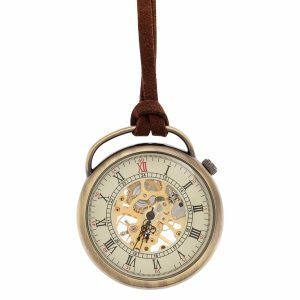 Skeleton Pocket Watches / Fob Watches Archives - Fob & Co. 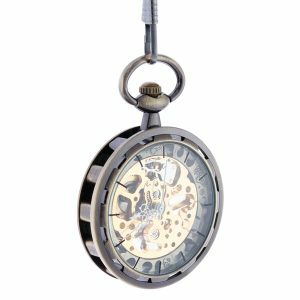 Designed both for pocket watch aficionados, as well as for wrist watch wearers who are interested in exploring other options, our collection of Skeleton Pocket Watches brings you unique, exciting designs that carry the fingerprint of history. 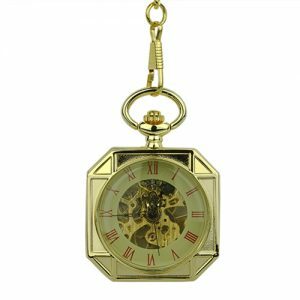 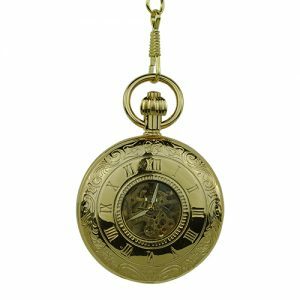 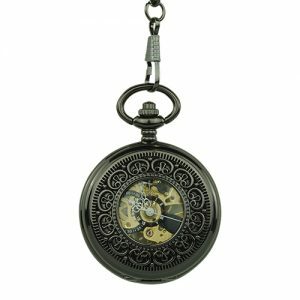 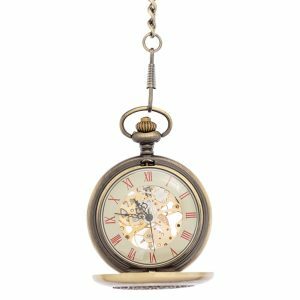 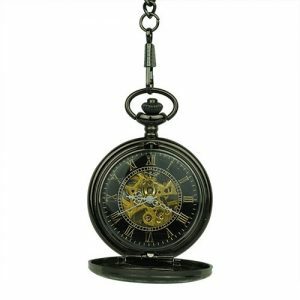 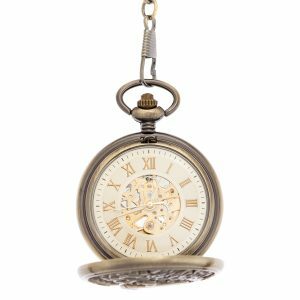 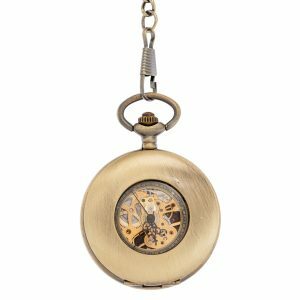 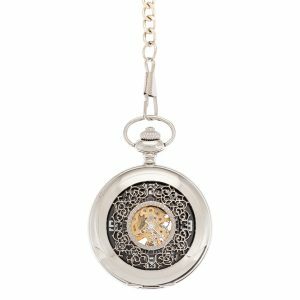 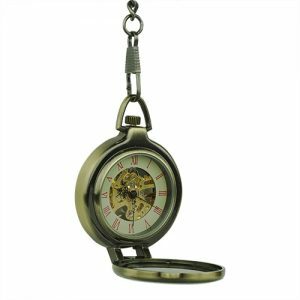 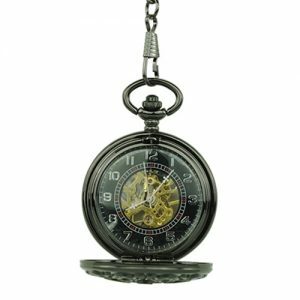 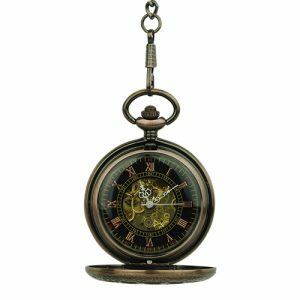 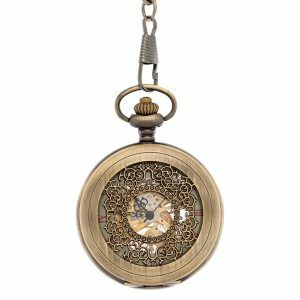 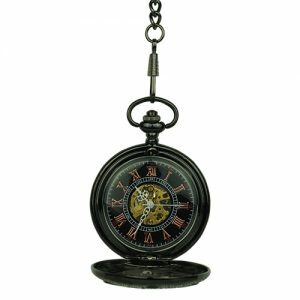 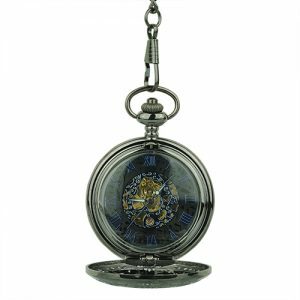 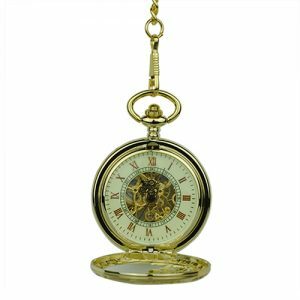 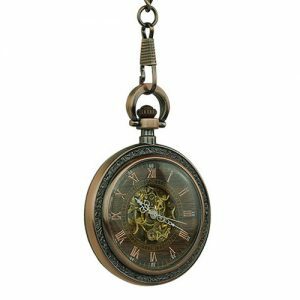 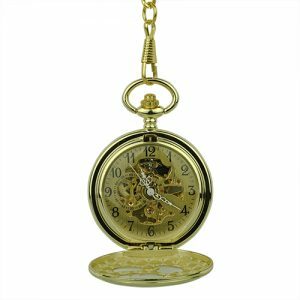 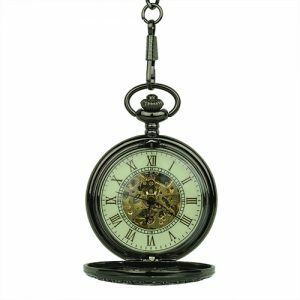 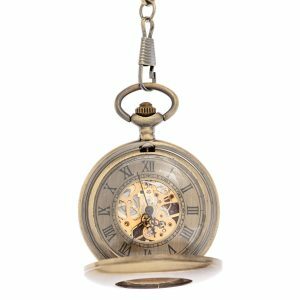 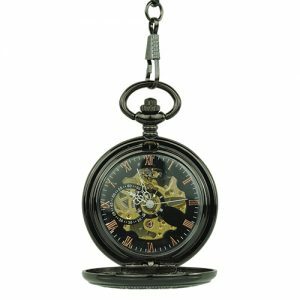 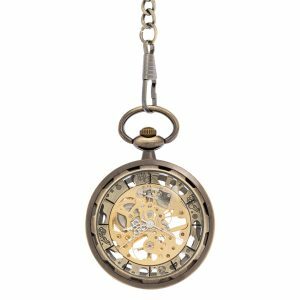 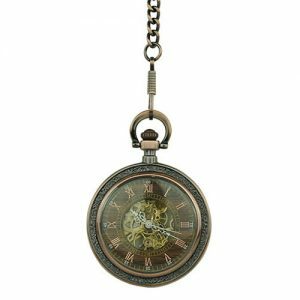 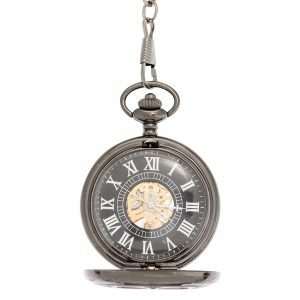 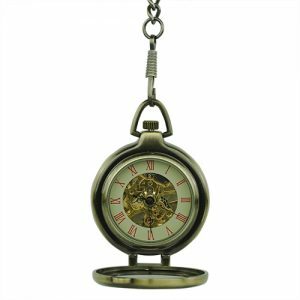 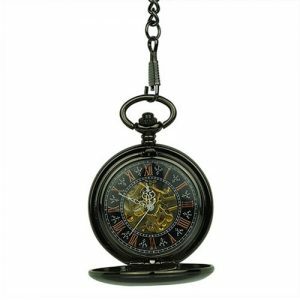 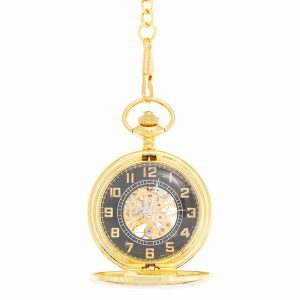 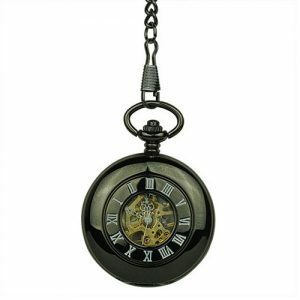 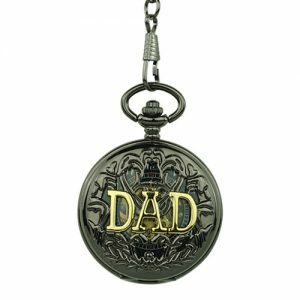 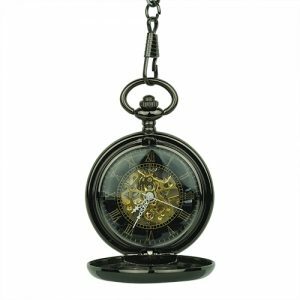 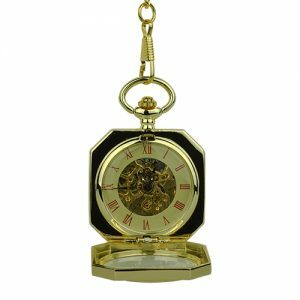 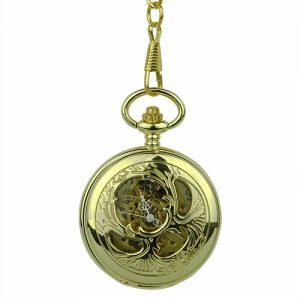 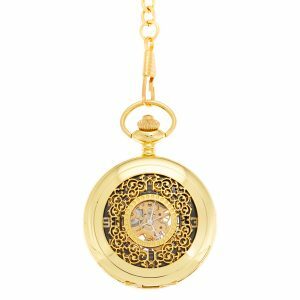 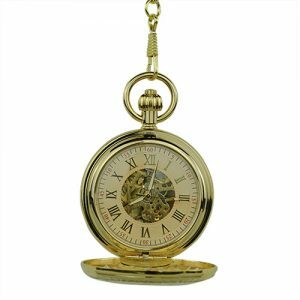 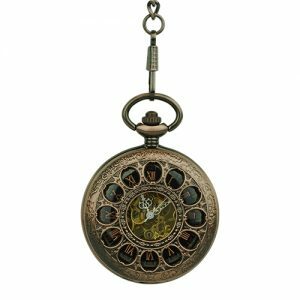 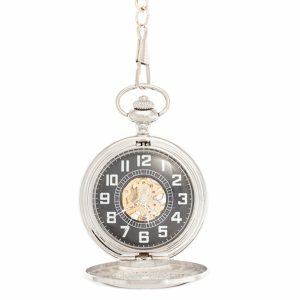 Featuring a wide range of vintage-inspired designs including Victorian style pieces, as well as antiqued finishes and Baroque details, our Skeleton Pocket Watches are veritable statement accessories, created to give any look a charming, dapper touch. We invite you to browse through our curated collection and welcome any inquiries your might have about our products.